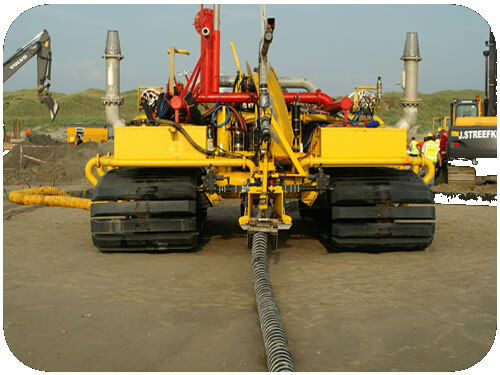 Cable Trenching: ST2 with 210mm OD Power Cable Loaded. Cable Trenching: ST2 with 210mm OD Power Cable Loaded. Click to go back.